of Town Superintendents of Highways, Inc.
Calhoun's Dealer of the Year! Our fabric buildings are the smart choice for long lasting storage. as if it was in our own back yard! We are proud to be the authorized dealer for Calhoun Super Structures in New York and Pennsylvania and the factory-trained installers for Iron Horse Structures in New England. Since 1992, Calhoun Super Structures has been providing innovative engineering in order to meet and exceed our customers expectations. 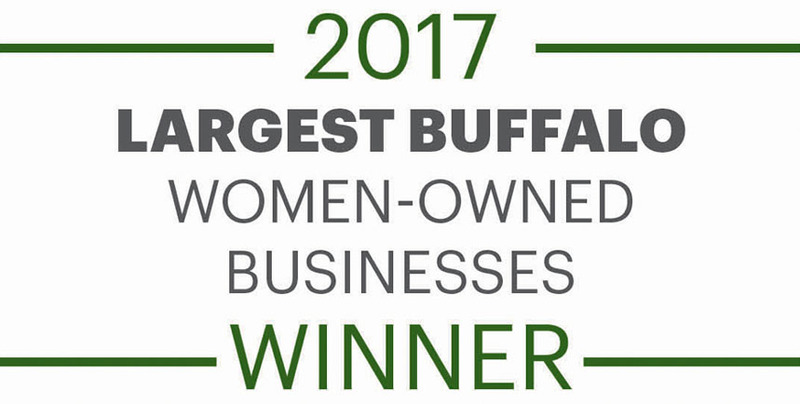 Hybrid Building Solutions and Calhoun Super Structures are passionate about our business and put quality and care into each of our buildings — after all, the family name of Calhoun is on every building! 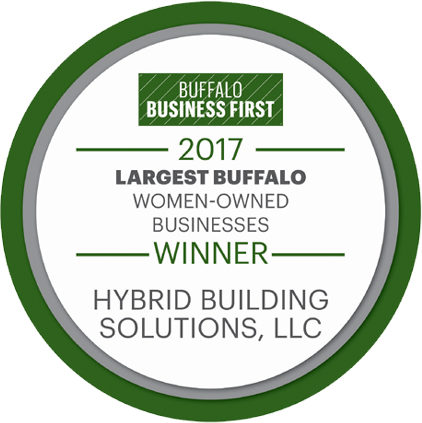 The owner of Hybrid manages the install of every single building, building it as if it was in our own back yard! Every owner of a Calhoun Super Structure building can be assured that their building is backed by a long term partner and supplier for years to come! We are also an authorized dealer of Norseman Structures. 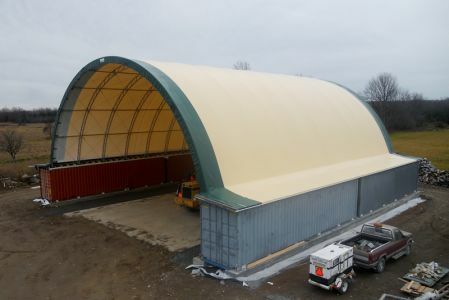 Fabric buildings are an excellent alternative to conventional buildings for many reasons and have become a preferred solution in the building marketplace. The key advantages of the fabric building technology include clear-span design, fast delivery and installation, lower operating costs and low maintenance. We wanted to let you know that Calhoun has just introduced a new engineered building for those looking for a cost effective solution for a shop with secure storage. It can be installed in as little as two days! The structures framework is hot dipped galvanized and offers a free-span interior and natural light, making the workplace and storage facility extremely functional. A great Return on Investment! 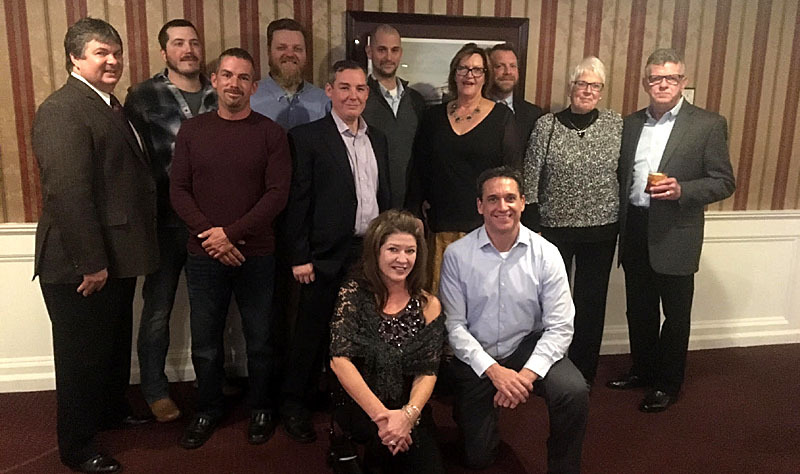 Hybrid Building Solutions is proud to be Calhoun’s Dealer of the Year for 2013 & 2015!